Most online retailers that are looking to deliver superior web experiences face issues with their increasingly demanding and more active customers. These users want an easier and faster experience when interacting with products online, while also desiring a website that will meet all of their needs, whether it be through a mobile phone or a tablet computer. 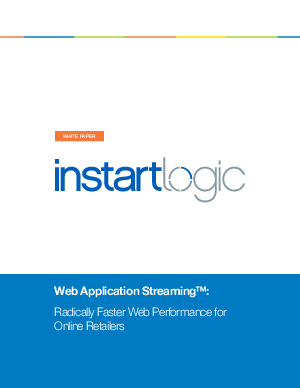 Download this whitepaper to discover a new approach to web performance and see how you can reduce customer’s wait times for their interactions, enable rich high resolution images, and boost overall performance across all devices.